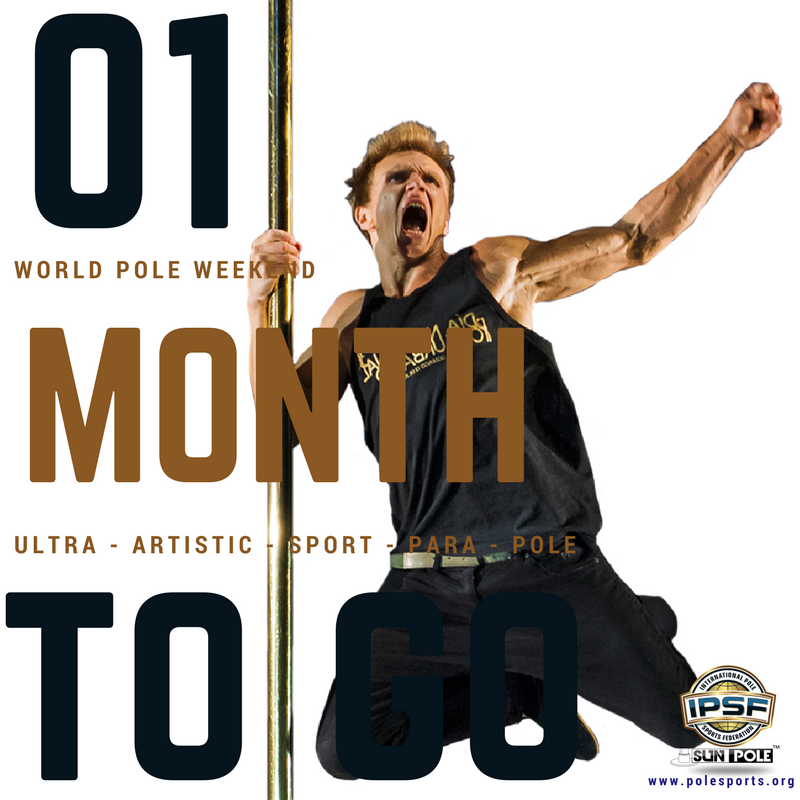 We have just one month to go until the biggest global gathering of pole on the planet. Please read the following information very carefully as there are important updates for you to know! 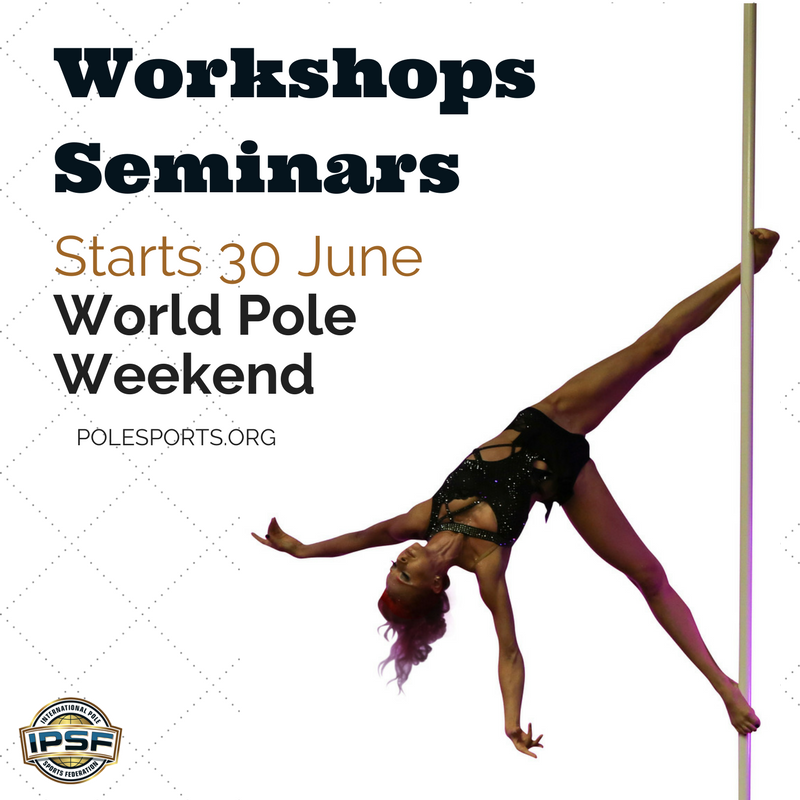 Due to the amazing success of the Youth Category, the Juniors have more than doubled in number of qualified athletes to apply from last year as well as gender splitting the categories for the first ever time in World Pole History. 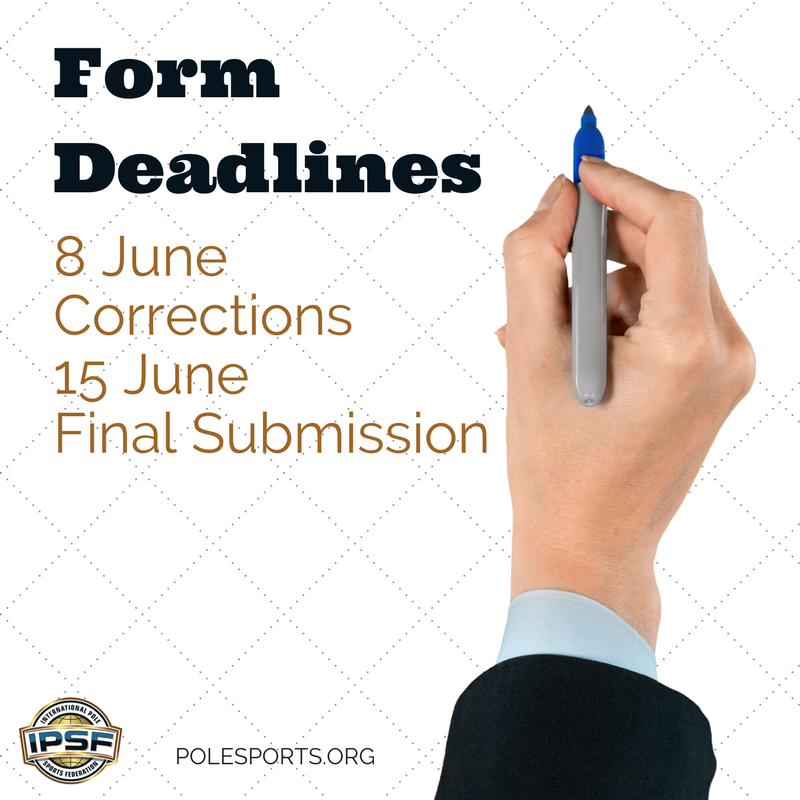 This means that a preliminary round is now required for the junior athletes and the schedule for Saturday's events has now changed. A world first! 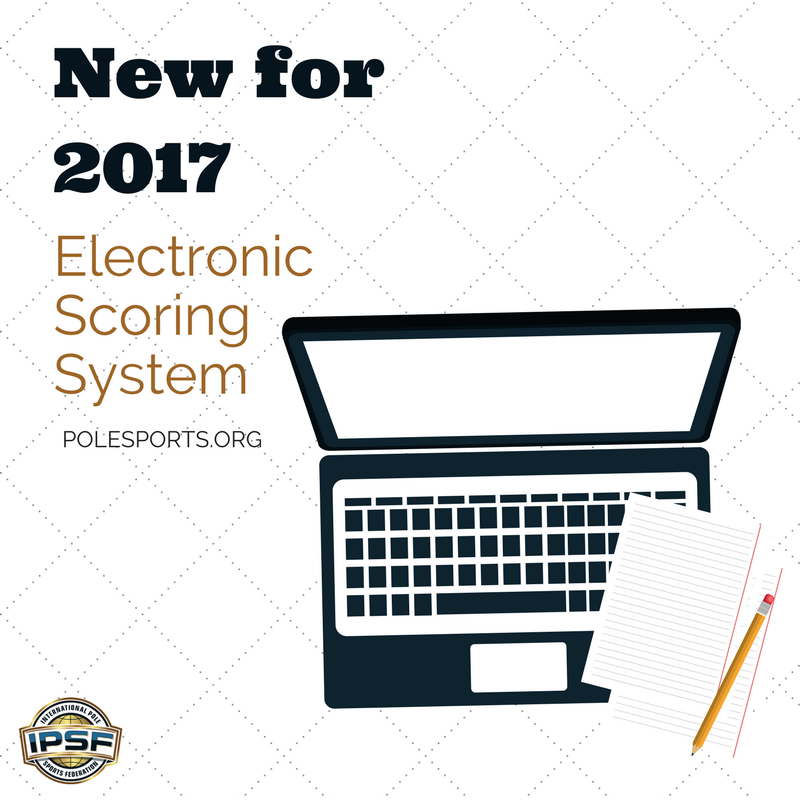 We have had a newly designed online scoring system created and we will be showcasing it at the Worlds. This means you will now get your results directly after you perform so no waiting around! 200+ ATHLETES HAVE APPLIED FROM A RECORD 33 COUNTRIES! 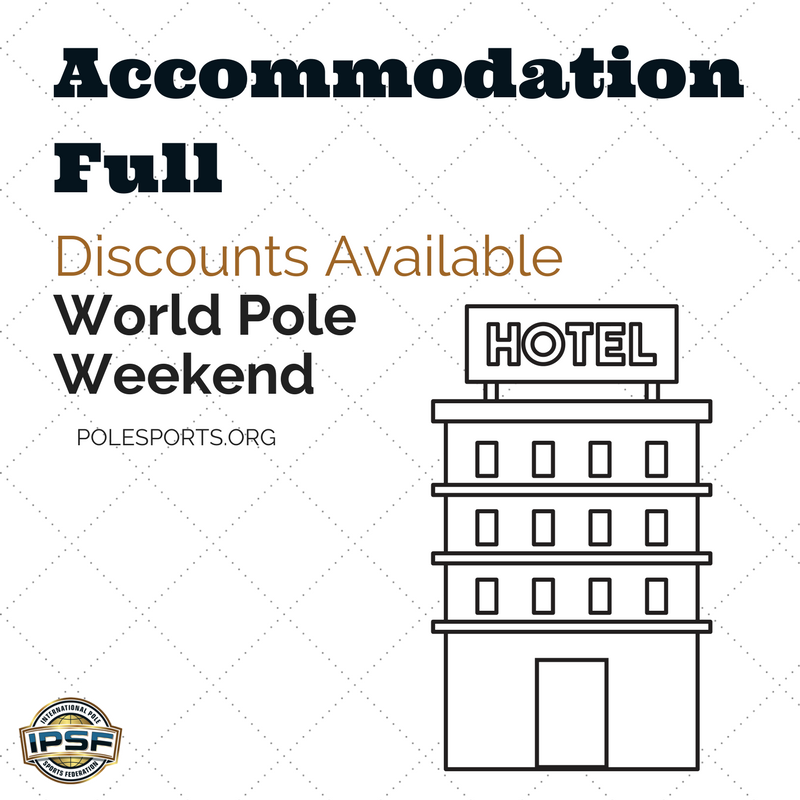 This is the largest pole event in the world so we thank you for your patience. Any emails enquiries will be answered as soon as possible but please bear with us if we are a little longer than the 72 hours promised. Thank you for your support! 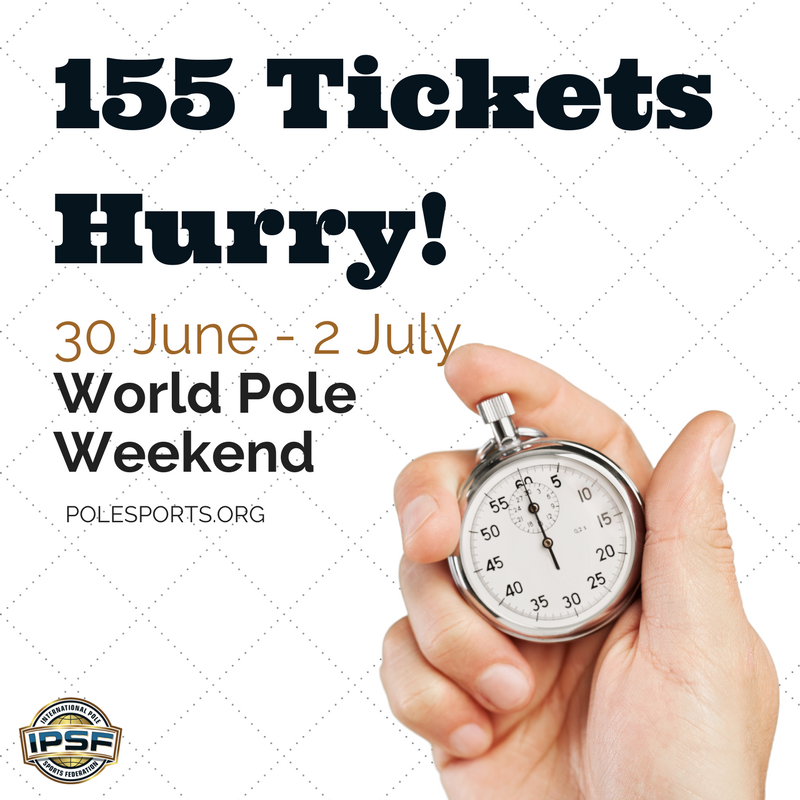 There are only 155 tickets left for the World Pole Weekend! This event will be a sell out so if your friends and family are coming, they must buy their tickets as soon as possible. We have some amazing workshops and seminars throughout the weekend to enjoy. 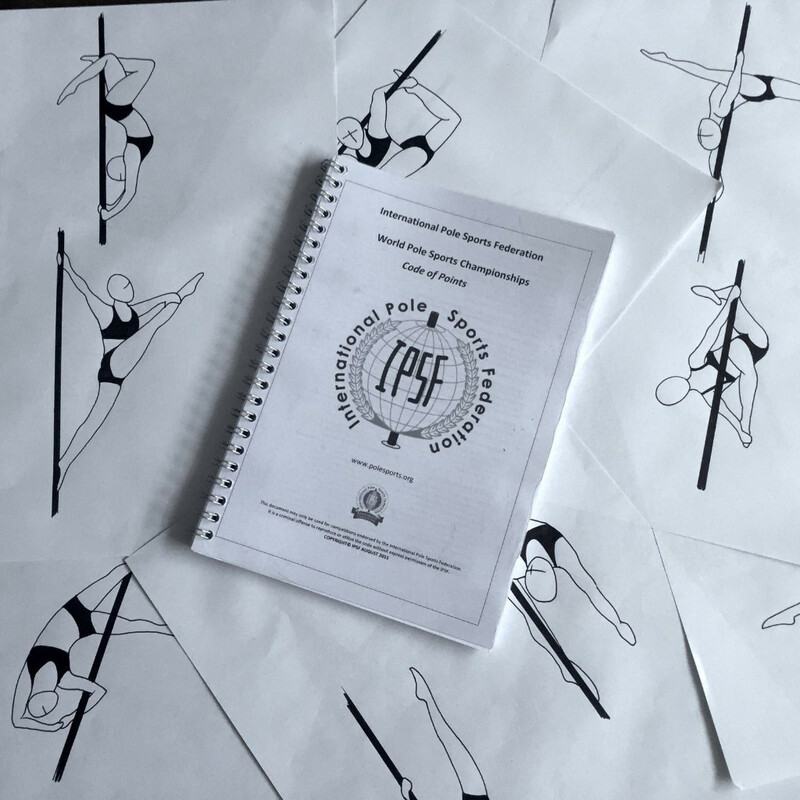 We have something for everyone; from more information about the IPSF and the Olympic progress to handstands, contortion and more pole! Do your sponsors know that there will be over 30 vendor locations at the WPW? If they are interested then they need to hurry as we only have 2 left! 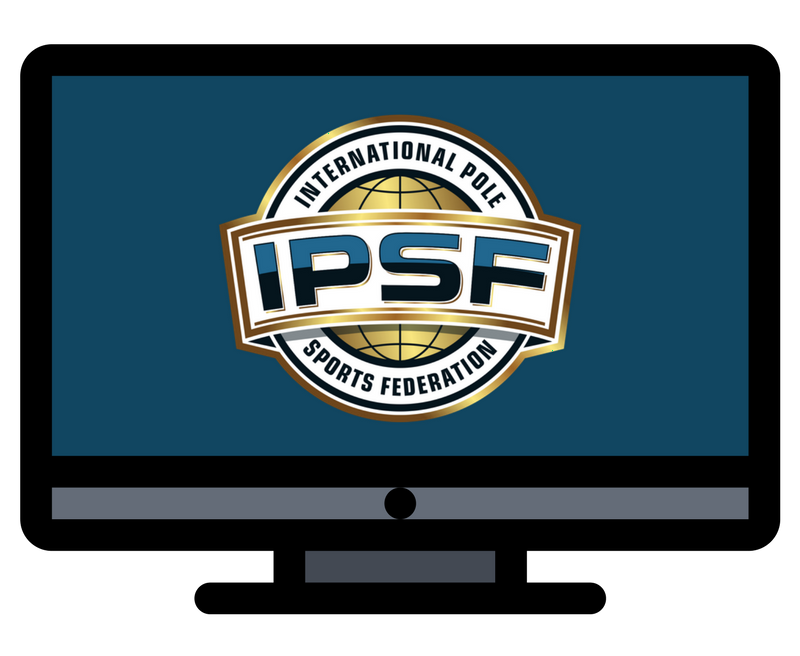 We are proud to announce the launch of IPSF TV Our dedicated platform will stream the full 3 days of the World Championships including Pole Sports, Artistic, Para and Ultra Pole. We have invested a great deal of time to perfecting this for all those who cannot attend the event. The stream will include commentary, live interviews and much more! The cost of the stream will start from as little as 5 Euros! 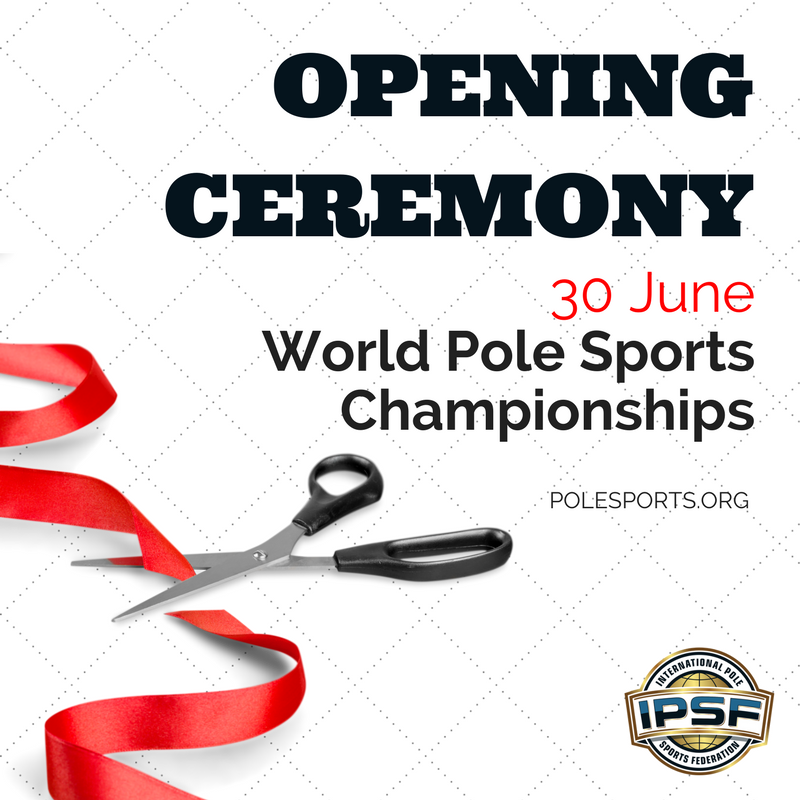 The Opening Ceremony is mandatory for all athletes to attend (except those competing in the first 3 slots). 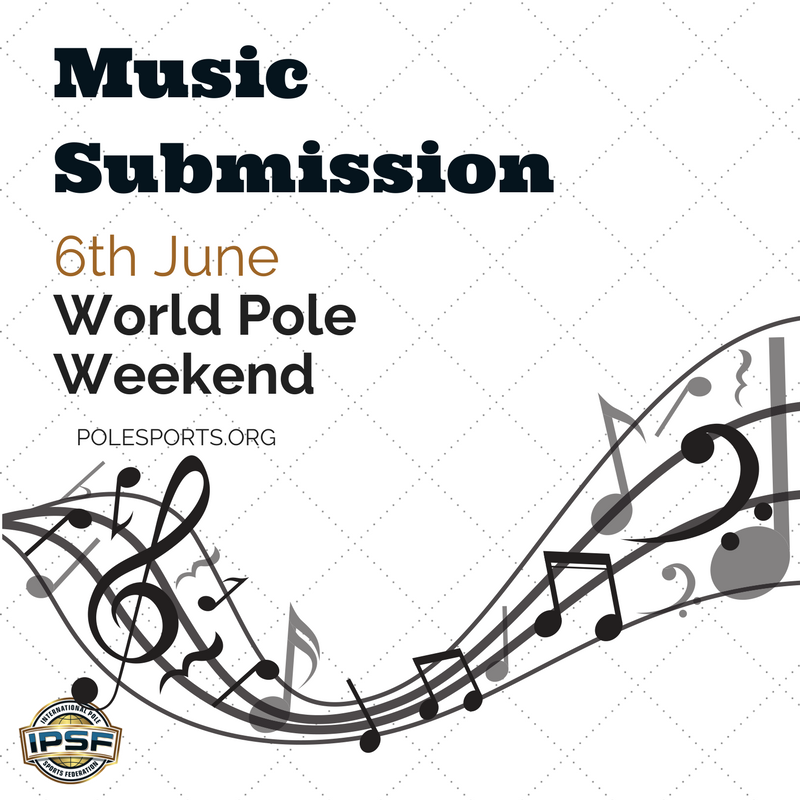 Everyone competing in Pole Sports, Ultra Pole, Artistic Pole and Para Pole is expected to be part of the Ceremony. Please be at the venue for 8.15am for a rehearsal in your tracksuit. 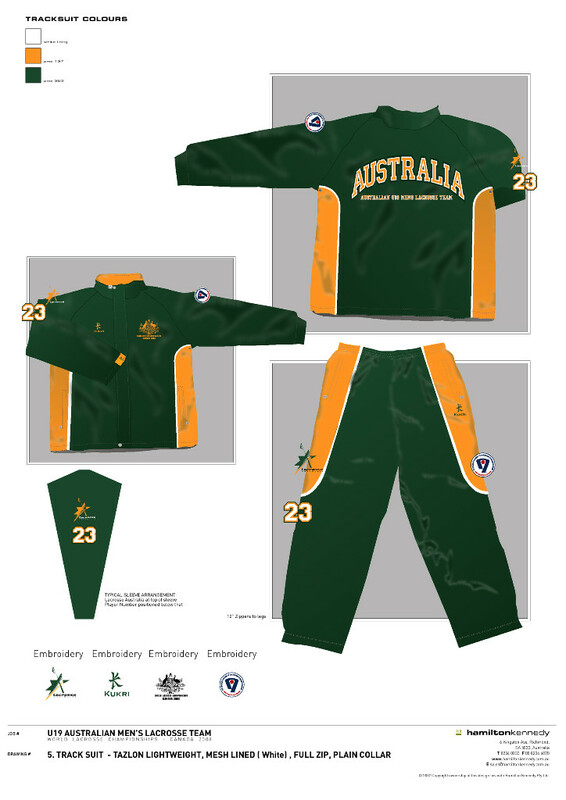 Endorsed IPSF coaches may also attend in full national tracksuit. Need help with your training? 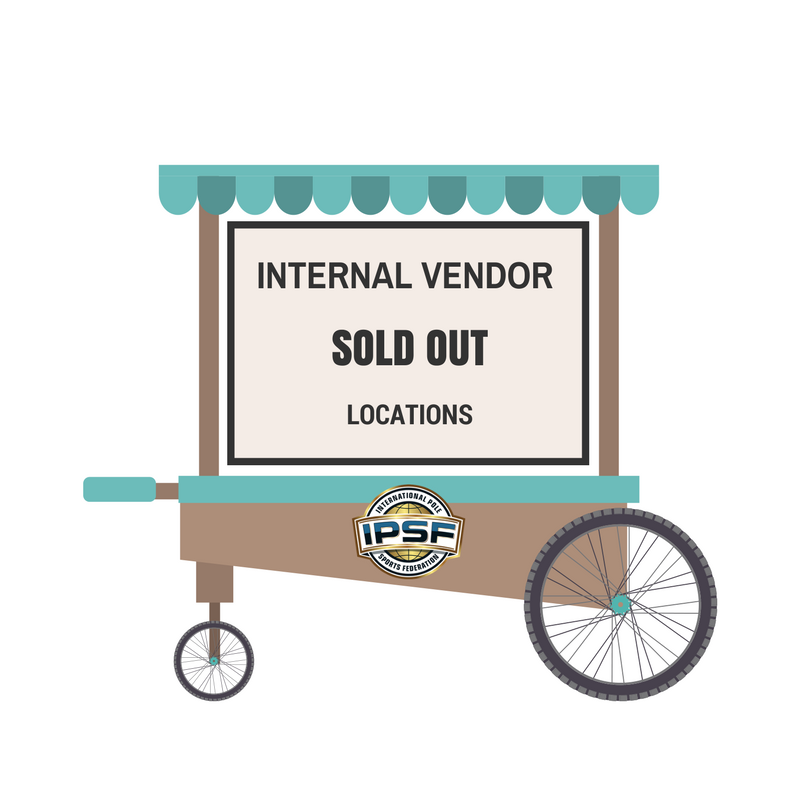 Don't have access to an IPSF trained coach? 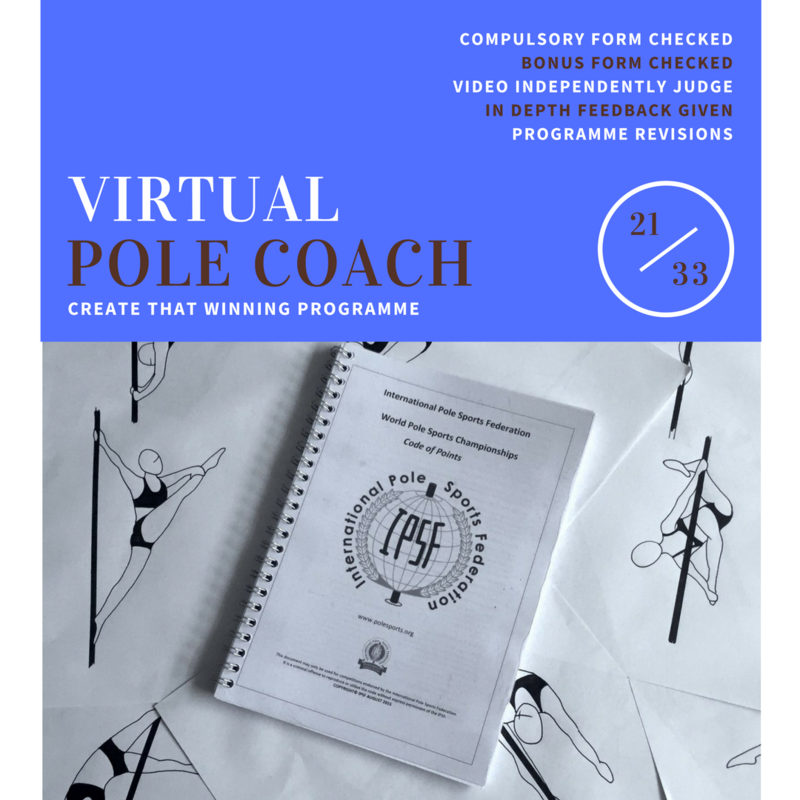 Then we have the answer for you; your very own online coach who will go through your routine and your forms to help you create a winning performance. On average gaining you between 5 and 10 points by helping you understand the code from a judges point of view.